Can we accept everyone? Yes, of course, we can, as long as we do not get into closer contact, we will have no problems here. I was just thinking about that specific sort of grief I often feel in my own spirit and I was reminded of the following Scripture that describes the very nature of God’s love (agape). YES! That is why the one who loves The Truth can only love the words that came from Him who is The Truth. All other words which come from Satan (who was a liar and murderer from the beginning), although some of them might sound beautiful upon the first impression, will grieve the heart of someone who knows how God speaks, do you see? Wouldn’t you recognize your spouse’s voice if you had to compare it with, let’s say, ten or twenty others, on the phone? The more often we spend time with someone we love, the easier it is to find out what the other one might think or say and when we hear their voice our hearts rejoice! If someone accuses our spouses of having said this or that, we know the truth because we know them, particularly when we have known one another for decades. The fleshly souls of men often speak, but in their fallen state they have become instruments of Satan and his desires and the worst cases of these are soulish men and women who presume to speak for our heavenly Father (See John 6:63 and 8:43-45). Consequently, all those words and deeds that did not spring from God came from Satan and are therefore worthless, even detrimental regarding divine matters and eternity. Is that too hard a word for us to take? Thank you, Susanne Schuberth for reminding us how important it is to speak and act only by the Spirit of God for therein God commands a blessing! You’re so welcome, Michael. Thank YOU for your very inspiring input in this joint article of ours! May you be blessed by Him immensely in the days ahead! Well said. Today I was thinking along the lines of how we are not to lean into our own own understanding, because often believing ourselves to be wise, we become fools. Conversely however, the heart has some major issues too! So possessing rather foolish brains and wicked hearts, the only way to really discern truth is to lean into the Holy Spirit and let Him guide you. Scripture is very helpful too, but even the dark things can memorize and distort scripture, and twist it around and use it against you. The more familiar we become with the nature of God, the more we get to know Jesus Christ, the more clarity we gain, and with that clarity comes great safety. My sheep know my voice, so nothing else has the power to distract us, no other voices can harm us. I wish I could express all the various ways this touches my heart and the last few days of my life. But I cannot. There are no words. But I wanted to comment to let you know that this speaks to me, validating that which He is moving in my deeper places. Thank you. In His wide & gracious love, B. Thank you, Becky. It is so good to hear from you again and that our Father continues to draw you to Himself and is using us as we listen to His voice as well. Yes, when the Lord begins to draw us into His kingdom where Jesus’ brothers and sisters rejoice at hearing spiritual things, the carnal stuff with which we are confronted day by day begins to grieve us and makes us long for the day when only the pure things that sprang from God’s Spirit are shared. So true, Susanne. Like you I can only take so much of carnal talk even from Christians and then I have to vote with my feet or the delete button. Wow Michael and Susanne! The other day when I asked you to pray for me, I did not want to tell you all what was going on. My heart was very grieved by the action of one person that snowballed into an ugly thing and involved others and I was very depressed and confused. I mean it just came out of no where. Pretty powerful what can be said online in public view that you just have to finally cut your ties. I will never be able to fit in with those types of people. And I was grieved to the point that as I was looking back throughout my whole life, it has always been that way. So this blog says it all. I shake the dust of my sandals and move on. Thank you! Love you guys. I can love but I do not have to associate myself with that kind of behaviors. I just went outside and as a habit I always look up and watch the clouds to see birds flying around but this time as I looked up I saw a Rainbow! And it seemed to follow me. And I just kept watching it until it finally disappeared. I said Thank you! Congrats as for having been blessed by God with seeing a rainbow, Stacey! I believe He was thinking of you and wanted to show you that you are under His protection. I have deceived myself before, thinking that I was following an impression from God, when it was really just my own impression or one not from God. I know this because the effect of my acting upon such impressions is vain (without effect). So, how does one begin to discern and distinguish the voice (or Spirit) of God? That is a good question, indeed, and not easy to answer. 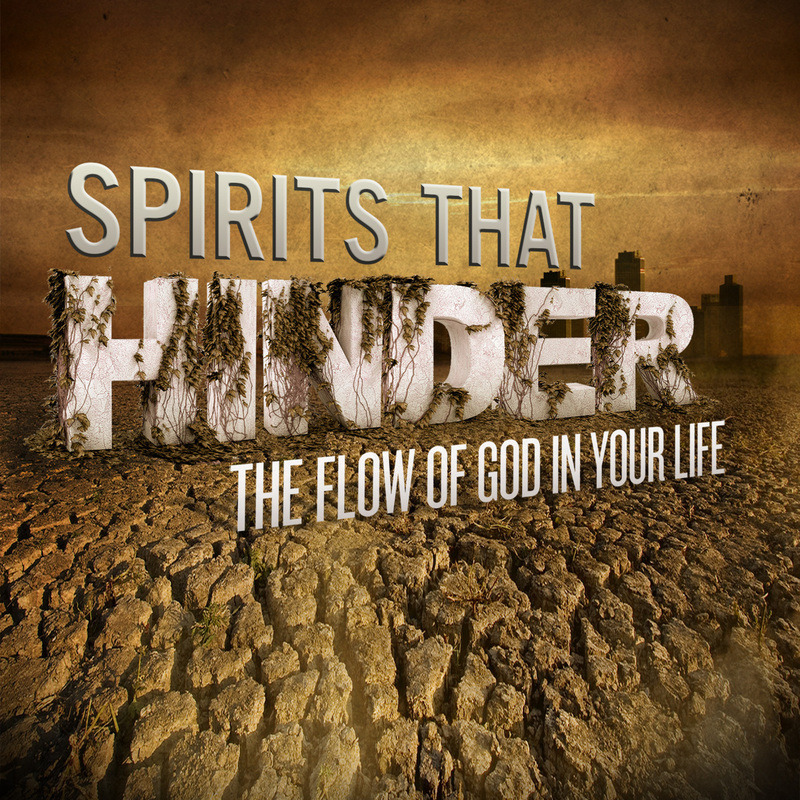 Basically, discerning the spirits is a spiritual gift from God we receive when we are baptized with His Spirit. Yet before this happens we often have to go through a long process of learning by trial and error. And sometimes, like you said, we may find ourselves deceived, either by our own imaginations or by believing what others told us. As a side note, the Baptism in the Holy Spirit has nothing to do with speaking in tongues or having received a spirit of sorts through someone who laid hands on your head in a Pentecostal and/or Charismatic church. Instead, it is a very personal encounter with God where He begins to pour His Holy Spirit and His light into our own spirits. I would only add that it is often good to ask God for a confirmation to show you that it is HIM speaking and leading you. The principle of truth being established by two or three witnesses is all through the Bible. Remember, God is not in a hurry. He starts moving in us in plenty of time so we have time to pray about His leading before we move. Yes, you’re right, Michael. That has been my experience as well. And sometimes when we are “in a hurry” and need a quick answer from God, He will give it to us, though. I was just thinking of a situations where an accident is about to happen or something like that. If we do not know what to do, He often immediately helps even before we pray.